Welcome the new iPhone 7, which just became official and there are lot of changes, some subtle, some major ones. 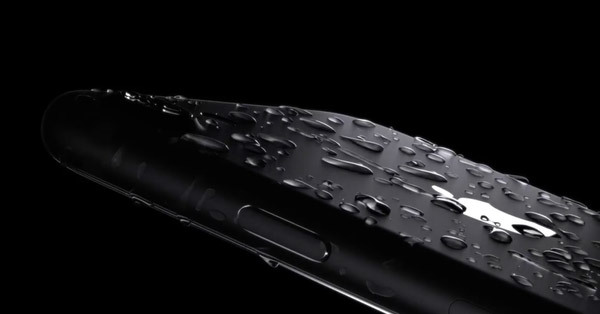 Starting from the design, the iPhone 7 is now water- and dust-resistant. With an IP67 certification, it can last up to 30 minutes under a meter of water. Here's a fun fact for ya: if you're asked to name a random number between 1 and 10, there's a 1 in 3 chance you're going to pick the number 7. 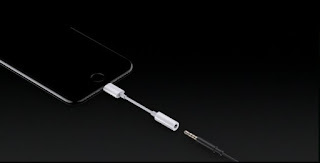 What does this have to do with today's Apple event? Well, not a whole lot, save for the fact that the iPhone 7 and iPhone 7 Plus were made official during the show. And there's nothing random about them at all. In fact, they're both products of immaculate design and precise engineering, as you would expect of an Apple device. Rumors about a new, refined black iPhone turned out to be true. The iPhone 7 will be available in a new Jet Black color, with a shiny finish giving the handset design uniformity. The phone will also come in matte black, gold, silver, and rose gold. just as rumored. Now, plugging headphones will happen through the lightning port only. Of course, you could go wireless with a pair of Bluetooth headphones, too. What's also changed is that the antenna strips on the top and bottom are a lot more discrete now. 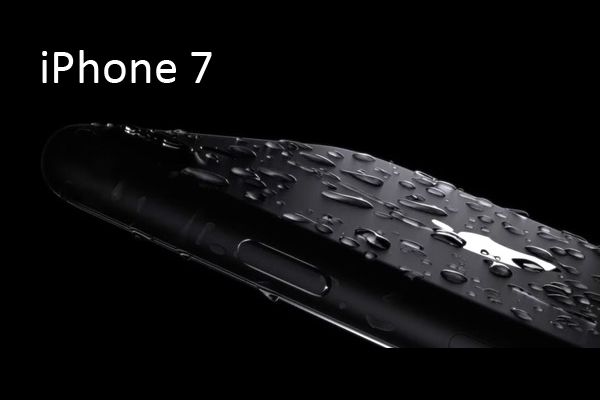 But much more importantly, the new iPhones are IP67-certified water-resistant. Another major change is the new Home button - it's now pressure sensitive, as opposed to physically clicking. 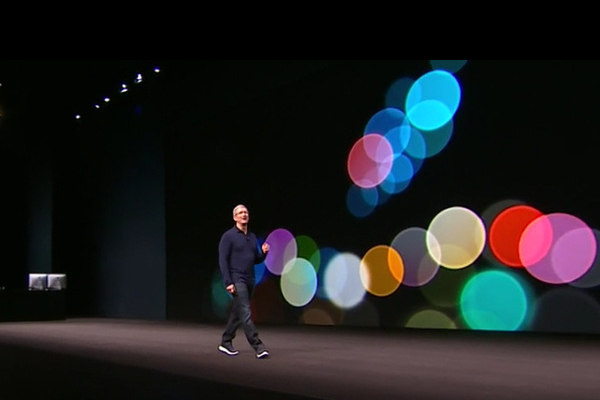 Instead, the new Home button uses haptic feedback, akin to the MacBook Force Touch trackpad. On the surface, not much has changed in the display area. The iPhone 7 has a 4.7-inch Retina Display, while the larger iPhone 7 Plus sticks to the 5.5-inch diagonal size. However, the new display panels are 25% brighter and feature improved color reproduction, with wider color gamut. There's no doubt that a great smartphone requires a great camera. Both the iPhone 7 and iPhone 7 Plus have that requirement covered - they come with a refined, 12MP camera. With optical image stabilization, a much-improved digital signal processor and wider, F1.8 aperture, the snapper can capture brighter, clearer images even in tricky light. However, the coolest camera feature comes only with the iPhone 7 Plus. Apple has blessed its larger iPhone with 2x optical zoom thanks to a second, 12MP camera equipped with a telephoto lens. Furthermore, the iPhone 7 Plus gets a beautiful bokeh feature, made possible by the powerful DSP inside it. In plain words, this effect adds a background blur to your shot, which is ideal for creating dramatic portraits. Apple has equipped the iPhone 7 with a new-generation A10 Fusion chip. 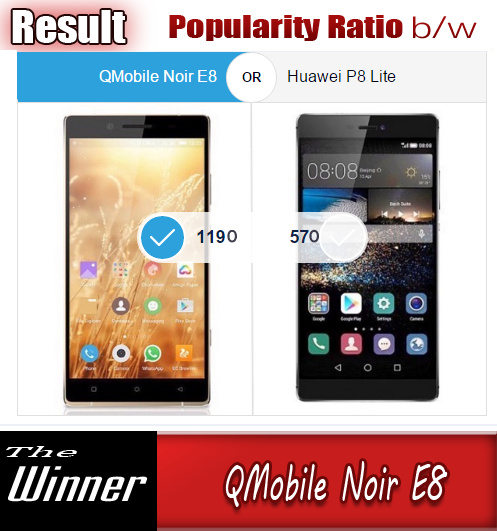 It features a quad-core CPU with 3.3 billion transistors - two high-performance cores. They run 40% faster than the A9 chip and two times faster than the A8. The other two are high-efficiency cores, which run at 20% of the power needed for the high-performance cores. There's new GPU as well. It's a six-core one and is 50% faster than the A9's GPU and draws just 66% of the power. Naturally, the battery life has been improved in the iPhone 7. Apple says it lasts two hours more than the iPhone 6s. 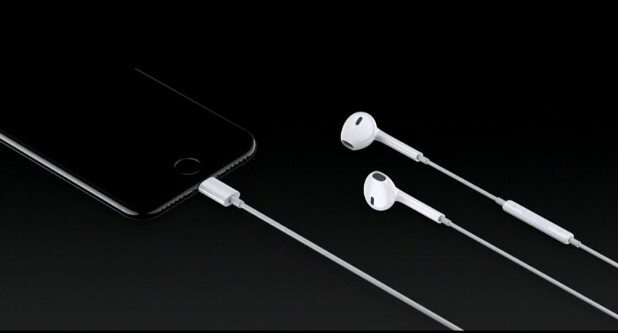 The iPhone 7 starts at $649 for the 32GB model. The iPhone 7 and iPhone 7 Plus are going to be available on September 16, with pre-orders starting on September 9. And here's the full iPhone line-up that Apple will be selling from now on.